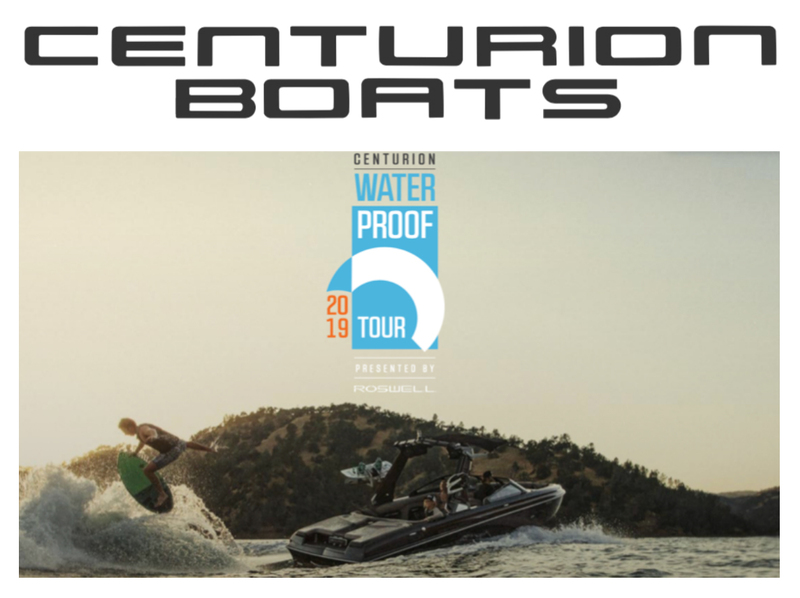 Centurion & Supreme Boats is excited to announce the Centurion Water Proof Tour presented by Roswell Marine. 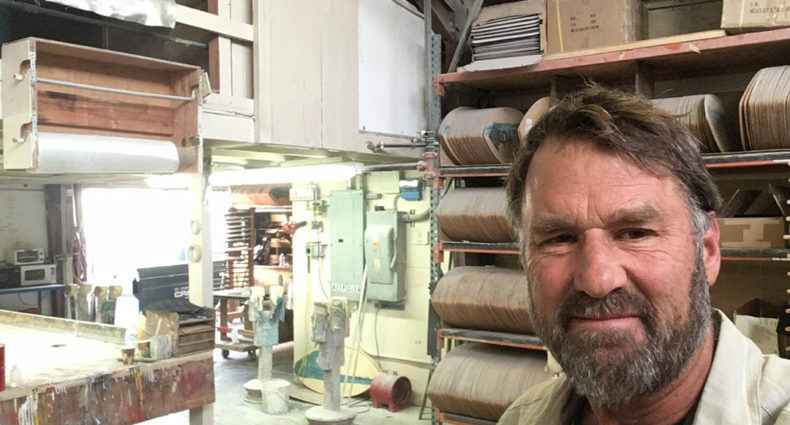 This series has swelled to a full-fledged competitive wake surfing tour behind the World’s Best surf boats for 2019. This 8-stop surf competition circuit is sanctioned by the Competitive Wake Surfing Association (CWSA) as a part of the World Series of Wake Surfing. 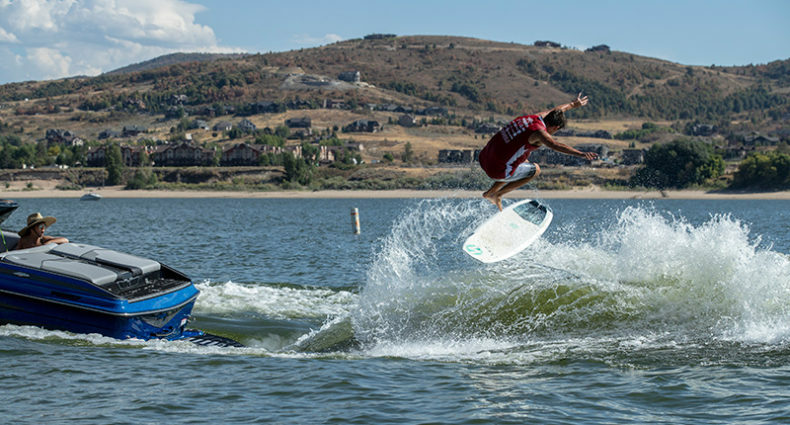 The tour ends with the pinnacle of all surf events, the 2019 World Wake Surfing Championship presented by GM Marine in Ogden Valley, Utah. The majority of the Water Proof Tour will pull the perfect ride every time for competitors with Centurion boats on lakes around the globe. Competing wake surfers will be poised to achieve their personal bests with more than 26 feet of surfable wave thanks to the Centurion Opti-V Hull. The Washington Water Proof Tour stop will showcase the most valuable towboat, the 2019 Supreme ZS232. The Supreme ZS Series embodies the powerful trinity of surf, strength and spirit. Supreme Wake Surfing Championship competitors will definitely enjoy their ride behind the Supreme boat in July. The North American leg of the Water Proof Tour will feature a “Water Prove It To Me” VIP Experience providing Centurion and Supreme boat demonstrations preceding, following or even during each tour stop. Sign-up to experience the water proof at a North American Water Proof Tour stop or contact your local Centurion or Supreme Boats Dealer to schedule a Water Prove It To Me Demo today. If you are considering Centurion, let us prove more than 26 feet of surfable wave with the Opti-V Hull, the quiet of the Vacuum Infusion Process (VIP) and unibody construction, the speed of RAMFILL ballast that fills in 90 seconds and the convenience of commanding a surf wave on either side with QuickSurf Pro. We’ve got your number. Let us prove it to you as a Water Proof Tour VIP. If you are considering Supreme, let us prove the most valuable towboat to you as a Water Proof Tour VIP. 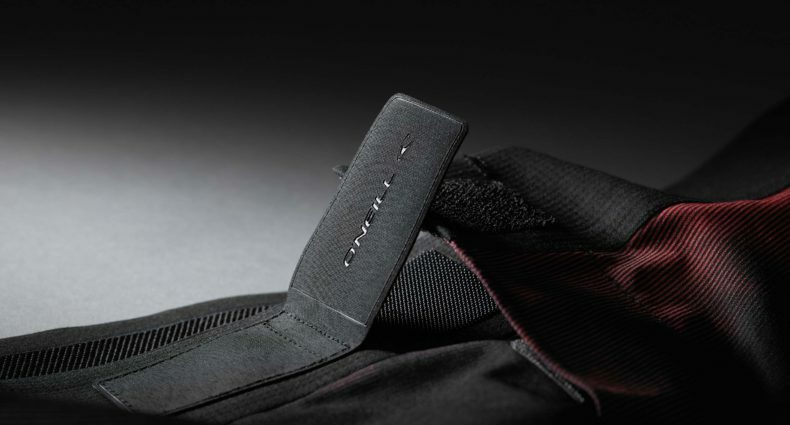 Experience the competitive spirit of Supreme’s Tapered-V-Hull that displace more water with less ballast weight, symmetrical waves from Staggered Chine Stabilization (SCS), Vacuum-Infused Unibody Construction that gives a strong quiet foundation, and many more features. Enjoy your ride. Covering the World of Water Sports, the Centurion Water Proof Tour has stops scheduled in four countries with some of the most competitive wake surfing in the World. Canada, Japan, Korea and the United States will host Water Proof Tour Stops to determine the list of riders who will compete for World Titles in September at WWSC 2019 in Utah. For more information please visit www.waterprooftour.com to find your perfect ride every time.